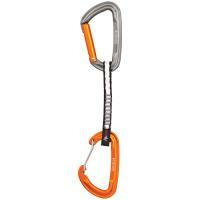 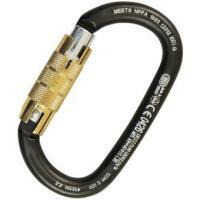 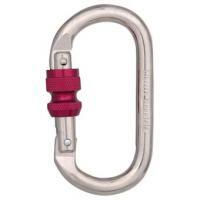 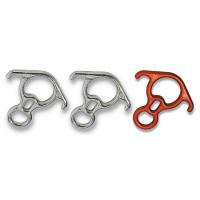 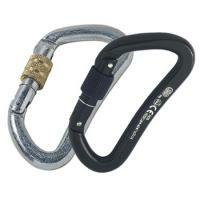 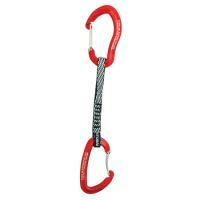 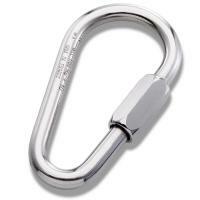 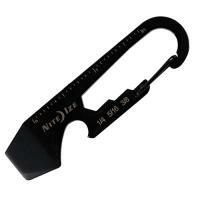 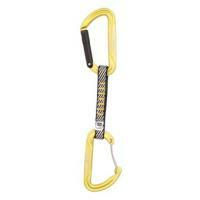 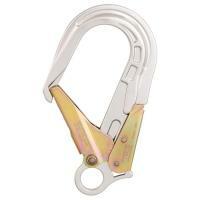 When you need to make a connection at anchor point or repel down a rock cliff, a carabiner is the device that guarantees your safety. 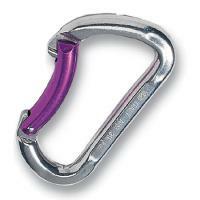 We carry a wide variety of lightweight, high-quality carabiners, which are designed for belaying, anchoring and securely attaching items. 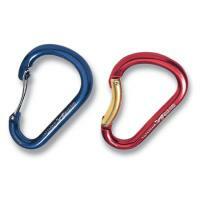 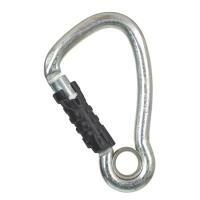 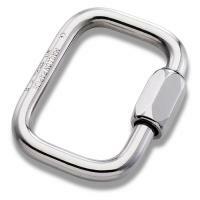 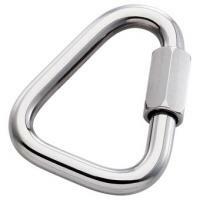 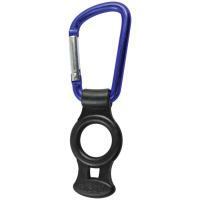 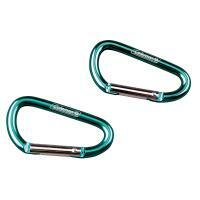 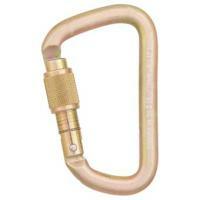 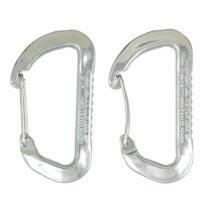 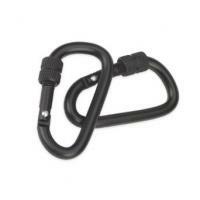 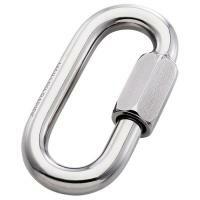 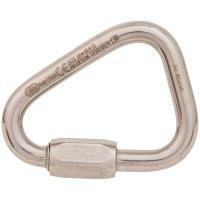 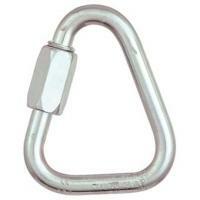 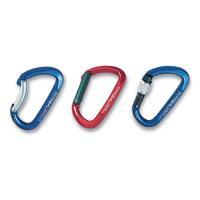 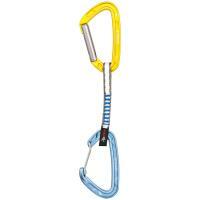 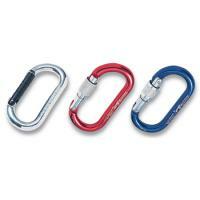 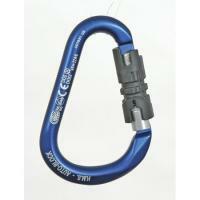 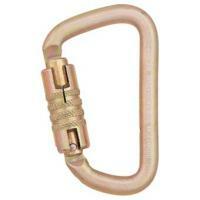 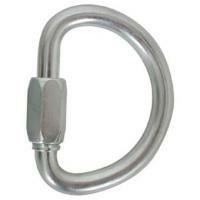 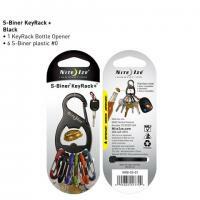 Don’t forget to check out our popular screwgate carabiners, which open with either catch-free gates or latches. 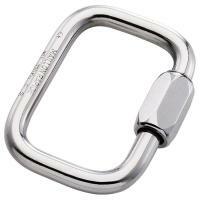 And remember, every carabiner we sell, like all our products, comes with a 30-day 100% money-guarantee, so you can buy with confidence. Solid strong worth its money in gold.